Size: 7 x 6 in. This item is published by PomegranateKids®, an imprint of Pomegranate Communications, and is CPSIA compliant. 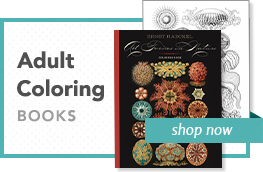 More than 45 animals, delightfully depicted by Charley Harper, shine from the pages of this board book. Rhyming text by Zoe Burke names them all in read-aloud-fun fashion. Charley Harper’s paintings and prints have been published by a variety of nature- and conservation-oriented organizations. His work has been featured in Ford Times magazine (1948–1982); on posters for the National Park Service, the Audubon Society, and many other conservation organizations; and in several books, including Pomegranate’s Harper Ever After: The Early Work of Charley and Edie Harper (2015) and the Charley Harper Nature Discovery Series (2013, 2014). 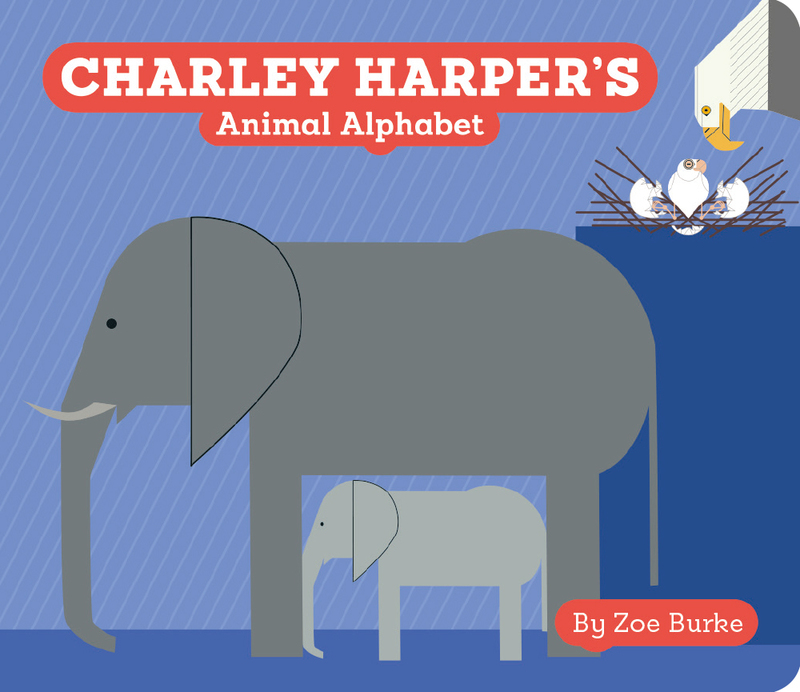 Zoe Burke is the author of the Nature Discovery Book series (PomegranateKids), featuring art by Charley Harper. She is also the author of Lightning Bug Thunder (Firefly, 1998) and Jump the Gun: An Annabelle Starkey Mystery (Poisoned Pen Press, 2013). She lives in Portland, Oregon, with her husband.